There are 71 blog entries for February 2015. Friday, February 27th, 2015 at 11:31am. Cloudy with occasional rain showers is the weather predictions for this weekend, and today winds are NW with gusts of 13 mph and as high as 18 mph according to NOAA. Strong winds are in the forecast for the weekend! OFFSHORE- Sailfish action has remained fair over the past week as most boats put time in and were able to get a few chances. 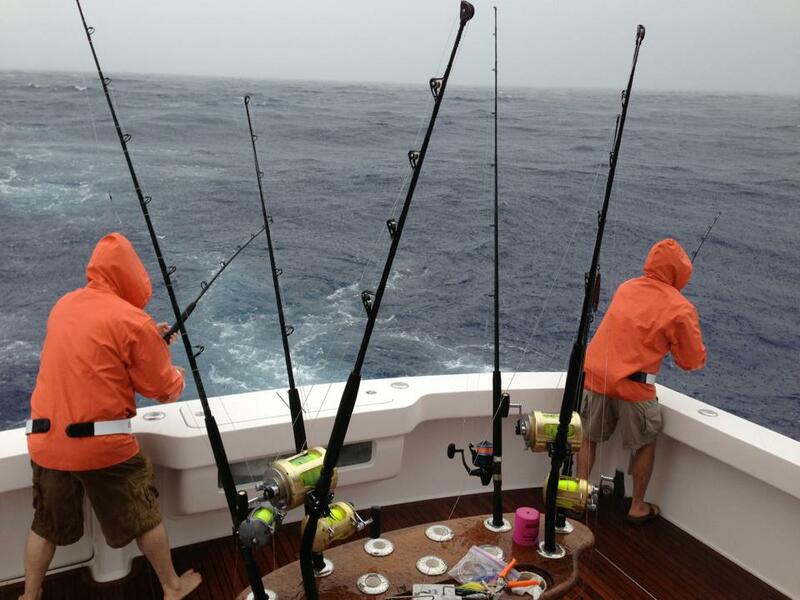 The sails were caught out of Jupiter, Florida and Palm Beach Inlets within 90’ to 200’ of water. 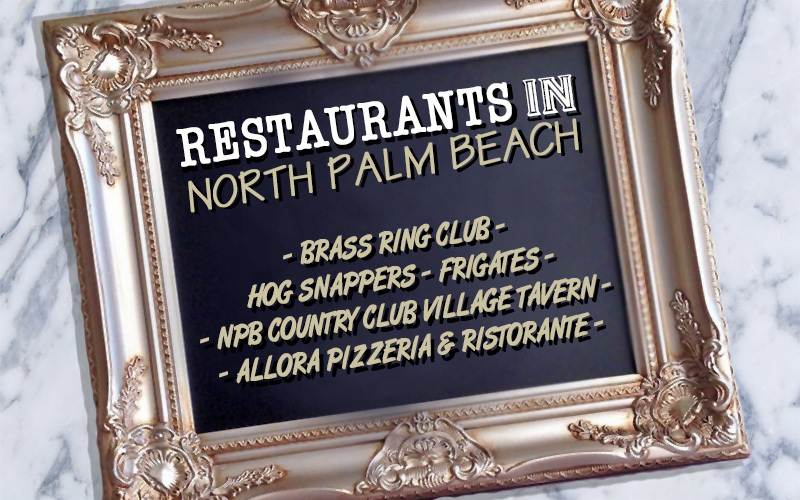 5 Great North Palm Beach Restaurants! Friday, February 27th, 2015 at 11:15am. Opened in 1986, the Brass Ring Pub was voted #1 Burgers in Palm Beach County by the Palm Beach Post. They also offer award-winning chicken wings, sandwiches, beer and wine, a children’s menu, and happy hour from 3pm – 6pm every day of the week. Weekly specials are also of interest, with 60 cent wings on Saturday, Sunday, and Monday. There are also three pool tables to enjoy. Visitors appreciate the overall relaxed atmosphere and multiple television screens. 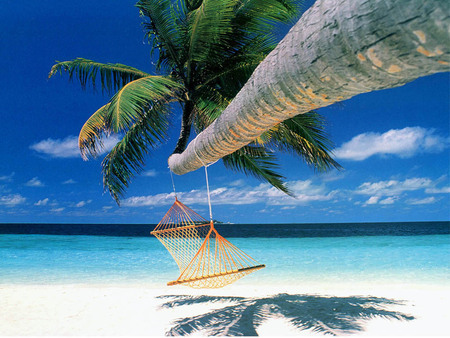 WHICH PALM BEACH CITY IS AMERICA’S HAPPIEST SEASIDE TOWN? Thursday, February 26th, 2015 at 10:44am. Congratulations to Delray Beach! This week, the charming seaside city has been earning acclamation after acclamation. 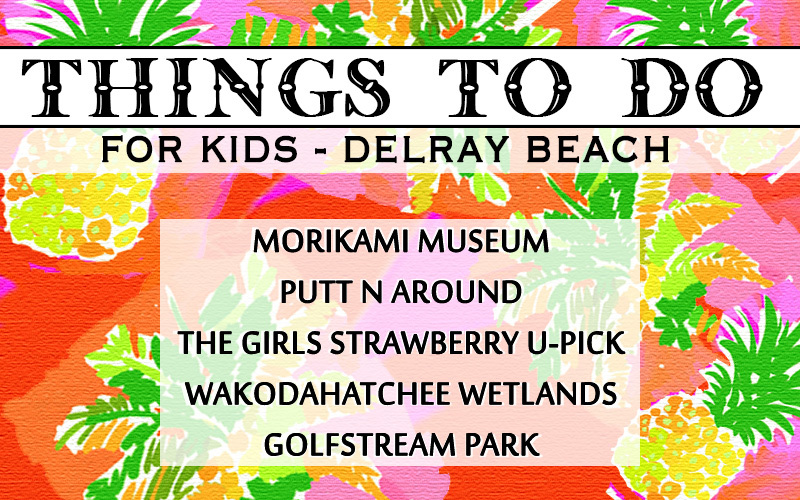 In the past few days Delray Beach has been named “America’s Happiest Seaside Town” according to Coastal Living Magazine and they scored a spot on Thrillist’s list of “Top 10 Most Popular Beaches” in Florida. Thursday, February 26th, 2015 at 10:31am. Nestled in between the beautiful shores of Jupiter Island and Palm Beach is the treasured gated community of Admirals Cove in Jupiter, Florida. 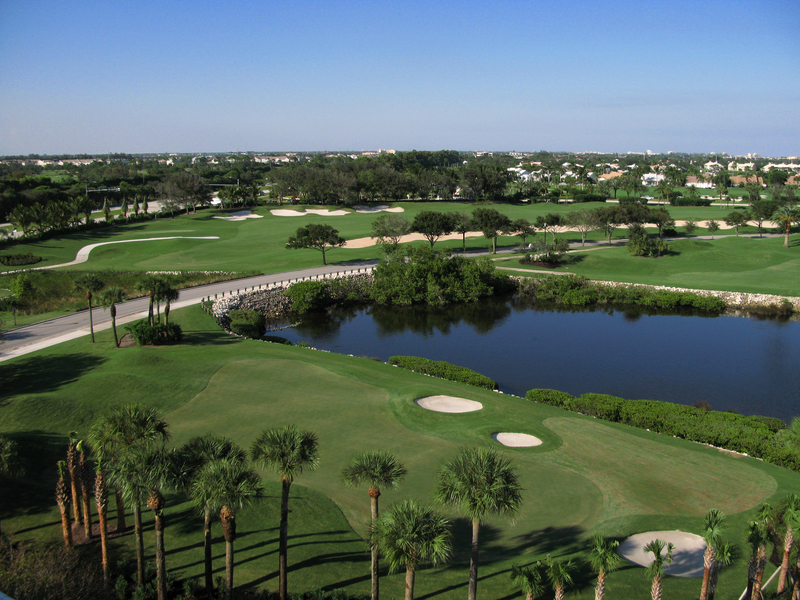 This prestigious community has one of Florida’s premier golf and yachting clubs. Family oriented residents have backyard docks and access to over six miles of meandering inland waterways entrancing to the Atlantic Ocean. The Club of Admirals Cove connects the community with an abundance of activities from social events, yacht club, boating, tennis, golfing and children activities. 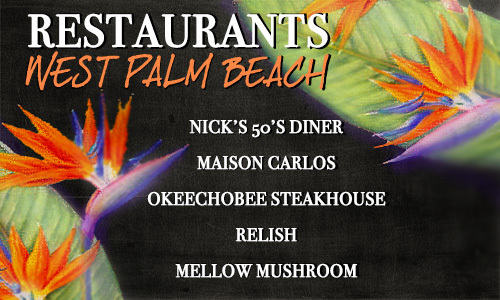 5 Great Restaurants in West Palm! Thursday, February 26th, 2015 at 9:06am. For the past 25 years, Nick’s 50s Diner has been a popular stop for West Palm Beach locals, gaining so much infamy as to be featured in newspapers and on television. They are known for their friendly service, homemade food at affordable prices, and of course the fascinating fifties memorabilia scattered throughout the restaurant, including an authentic 1955 jukebox to play oldies. Nick’s is highly popular, not only for its lunch items, but its breakfast options as well. Customers come from all over, just to be transported back into the 50s. Wednesday, February 25th, 2015 at 3:12pm. The Annual event for the South Florida Science Center and Aquarium in West Palm Beach, Florida is bringing forth Animal Planet TV Star and famously known fish hugger, Jeremy Wade, to the stage! 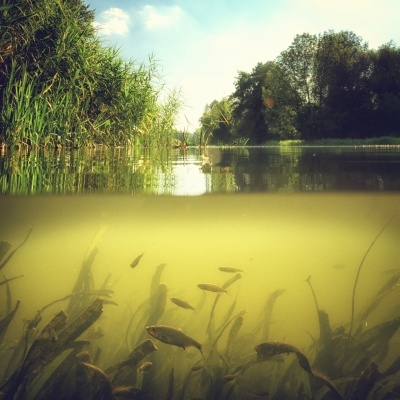 The host of the series, “River Monsters,” Jeremy Wade does not get nervous trembling in murky waters, as he has come into contact with giant freshwater stingrays in Thailand and 20 foot long anaconda in the Amazon. Wade will be speaking at the Palm Beach benefit for the South Florida Science Center and Aquarium to discuss the success of the “underwater detective story" called, Get Hooked! Wednesday, February 25th, 2015 at 2:35pm. Coming to Palm Beach this weekend is the 12th Annual Palm Beach Fine Craft Show. This incredible show is ideal for those who appreciate high quality and original art. The Palm Beach Fine Craft Show is an impressive and one-of-a-kind showcase of American contemporary art and design, presenting masterful work, beautifully showcased in an elegant indoor setting in the heart of Palm Beach County. The Palm Beach Fine Craft Show is “professionally juried” guaranteeing only the highest level of distinction and originality in the work presented. Every piece is designed and made in artists' studios across America. Wednesday, February 25th, 2015 at 1:34pm. Downtown Delray Beach, Florida is a small town with a vibrant and diverse community situated on the Atlantic Ocean in South Florida. 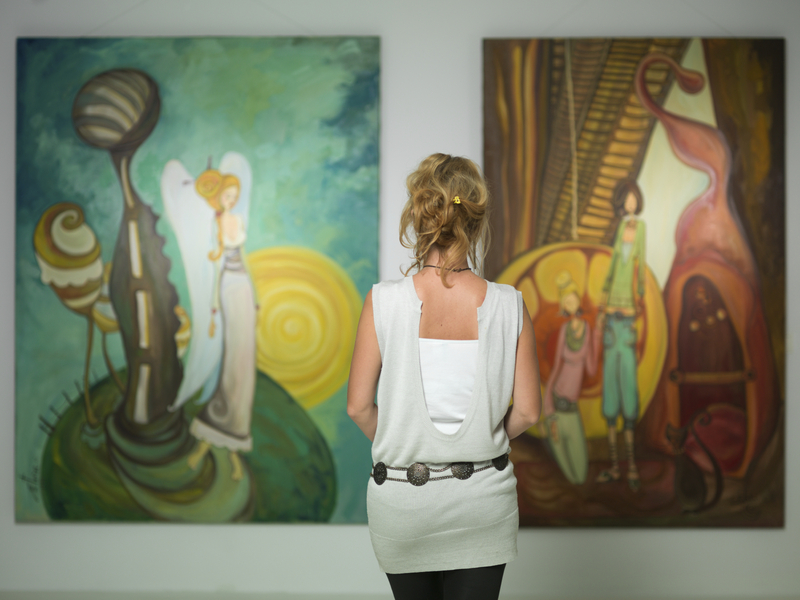 Delray Beach celebrates and is known for its culture, history and art. 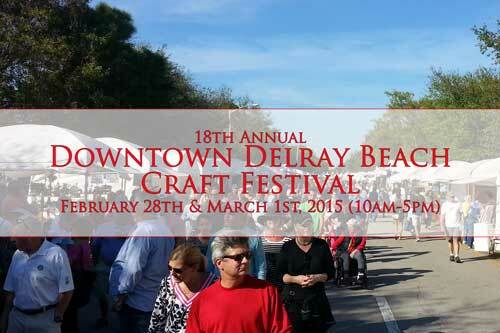 On Saturday, February 28th and Sunday, March 1st, 2015 Downtown Delray Beach will be entertaining its favorite Palm Beach weekend event, The 18th Annual Delray Beach Craft Festival. This free admission occasion brings fashionable crafts from over one hundred talented artists, involving a variety of pottery and ceramics, jewelry, painting, photography, clothing and more on display. Prices range to suit every budget, so there is something for everyone and you can find one of kind pieces to accentuate any space. Wednesday, February 25th, 2015 at 1:13pm. The Morikami Museum is located in Delray Beach and showcases the connection between Japan and South Florida. It is here that visitors can immerse themselves in Japanese culture by seeing rotating exhibits and monthly tea ceremonies. There are also tradition Japanese festivals held several times a year, giving a true glimpse into Japanese culture. 7000 Japanese art pieces are contained within the Museum, as well as a 500 piece tea ceremony collection and over 200 textile pieces. The Gardens is located outside the 2 Museum buildings feature an amazing bonsai collection and shimmering lakes. Wednesday, February 25th, 2015 at 11:16am. With the calendar turning to March it means the Masters is just around the corner (42 days to be exact). However, some local golfers will now be turning their attention the sesaon's second major and our National Championship: The U.S. Open. The USGA on Tuesday announced their list of dates and locations for ther local qualifying events. Standing out on the list is two local South Florida courses in Willoughby Golf Club in Stuart and the East Course at Admirals Cove in Jupiter. Admirals Cove has long been a local qualifying spot for the USGA, while Willoughby adds its name to the list of spots in 2015.